A picture of Next Xperia Z series flagship and its Compact device has been leaked by tipster vizileaks today. We can ssume that this would be Xperia Z5 and Xperia Z5 Compact for sure. 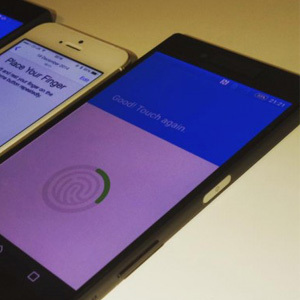 As the previous rumors says that Xperia Z5 will feature a fingerprint sensor, this images proves that the rumor is true. because Xperia Z5 and Xperia Z5 Compact which lies in between a iphone has a fingerprint sensor in the right side. So the volume controls has gone some what down. So stay tuned with XperBlog for more news.